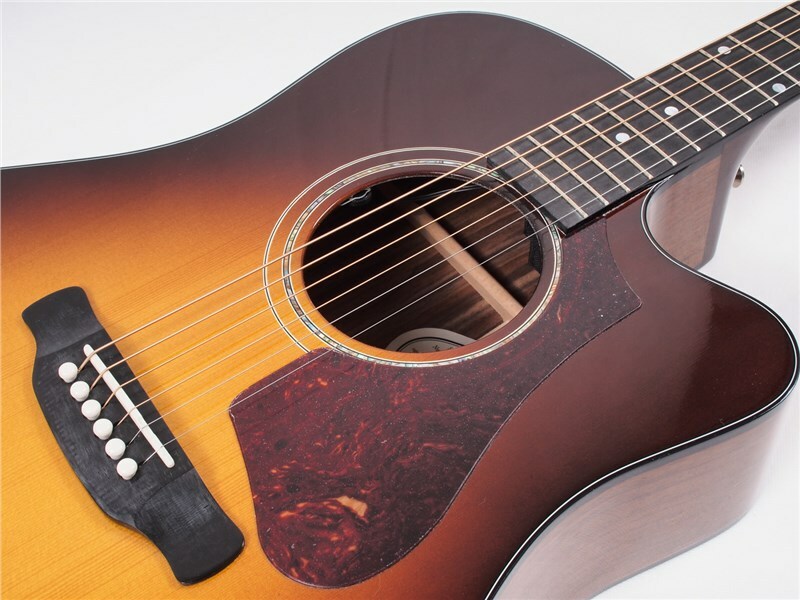 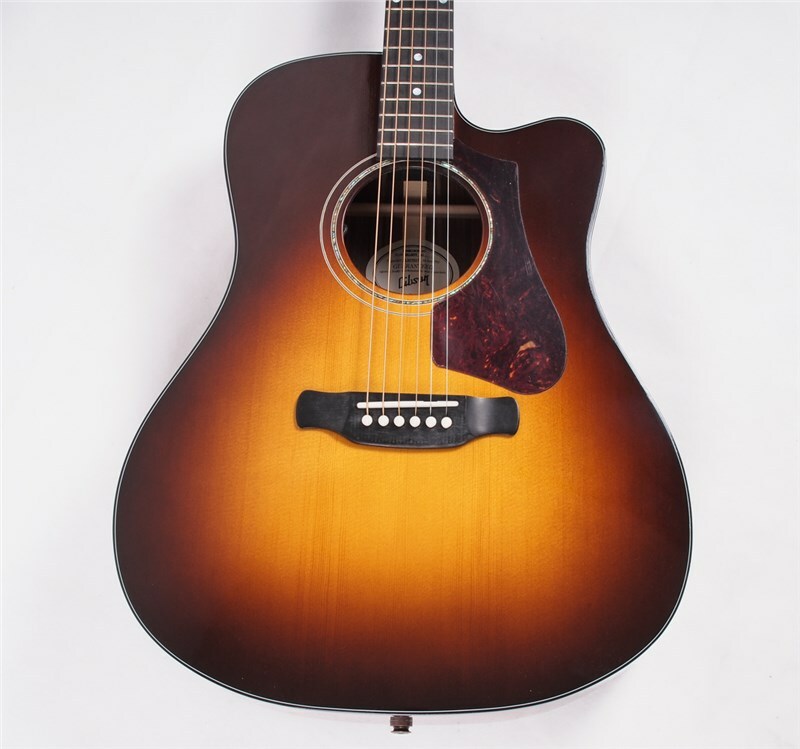 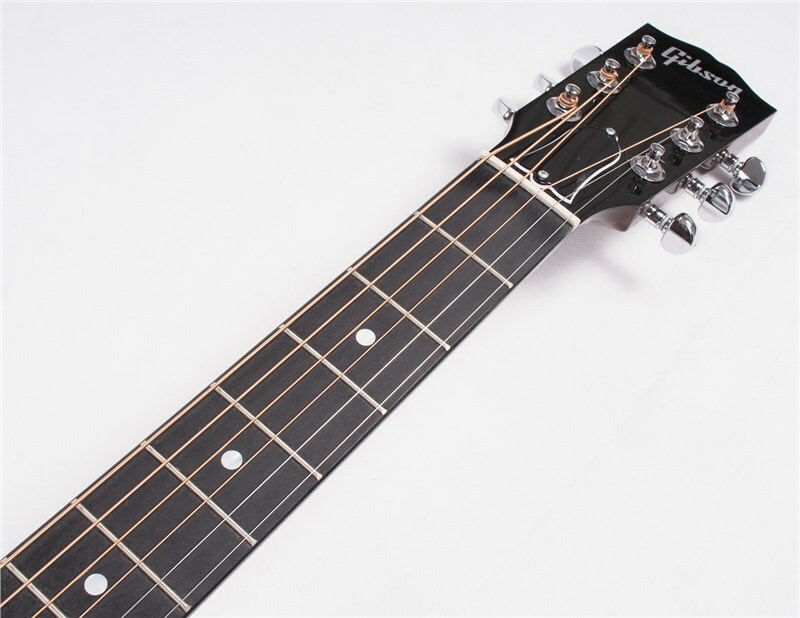 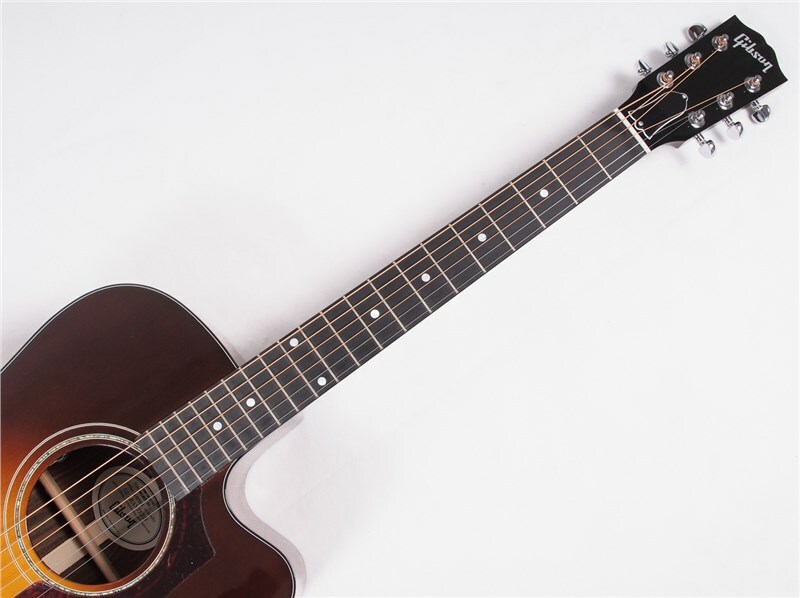 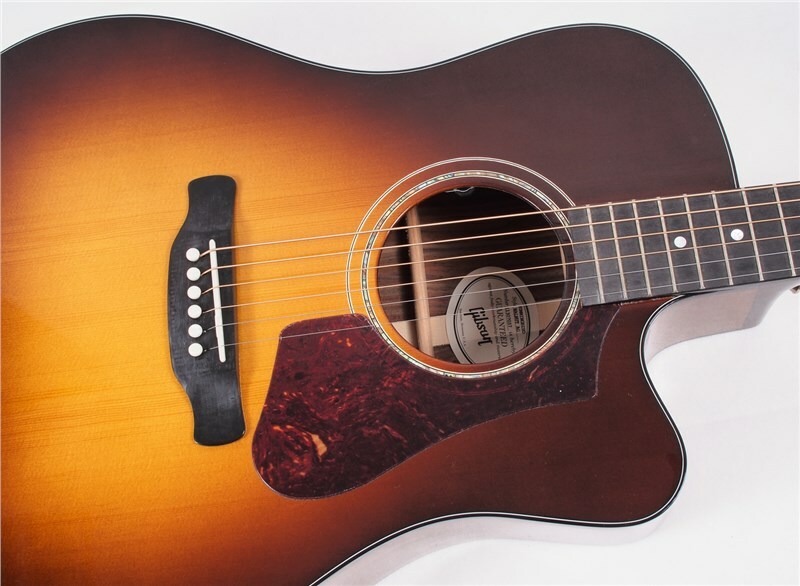 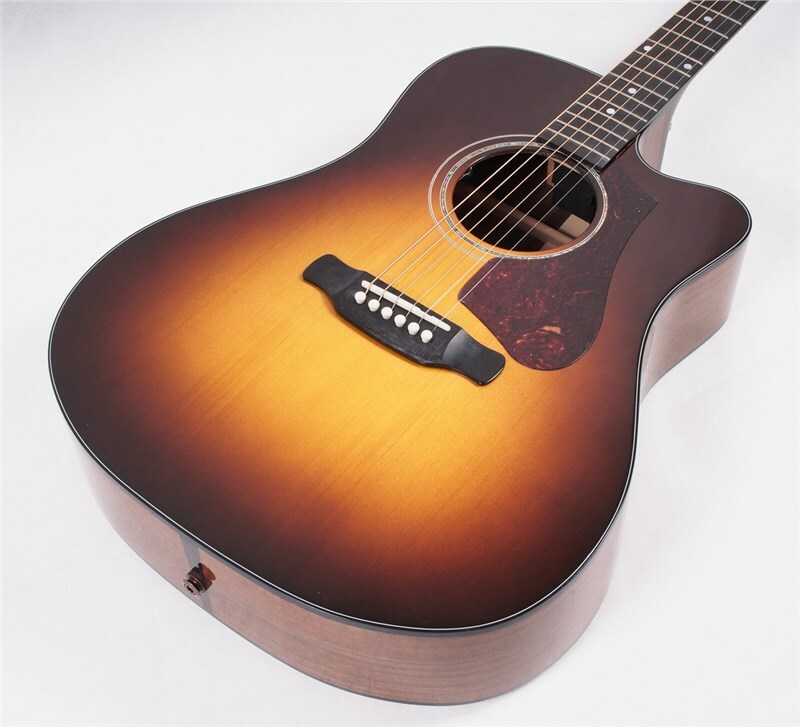 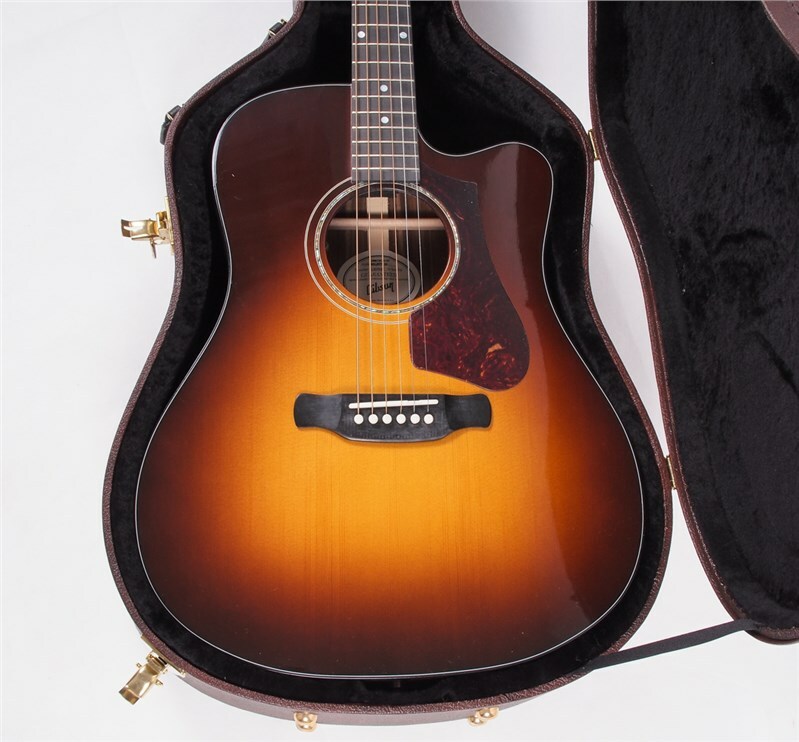 Available as part of the Gibson Montana 2018 Limited Edition series, the Hummingbird AG, Walnut Burst offers fantastic playability and affordability. 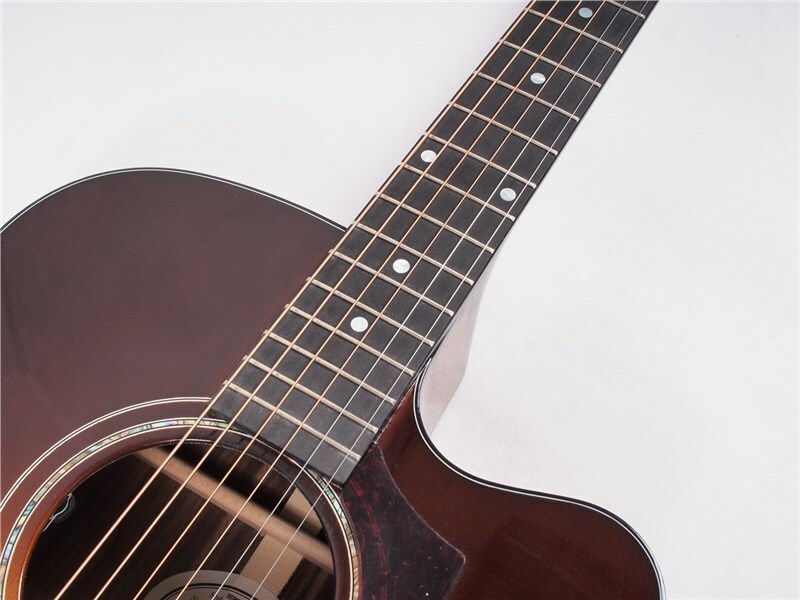 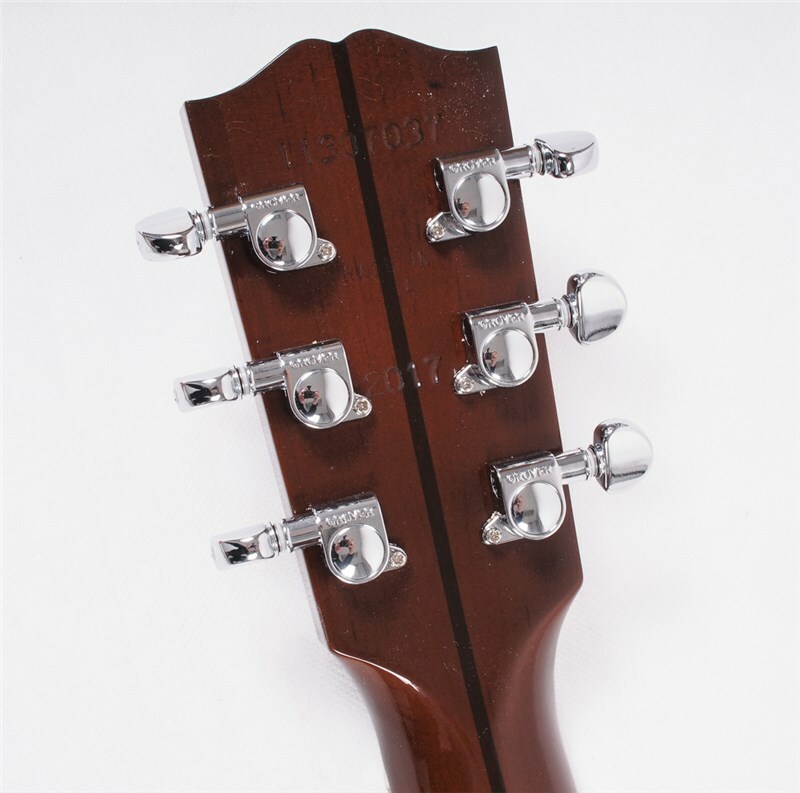 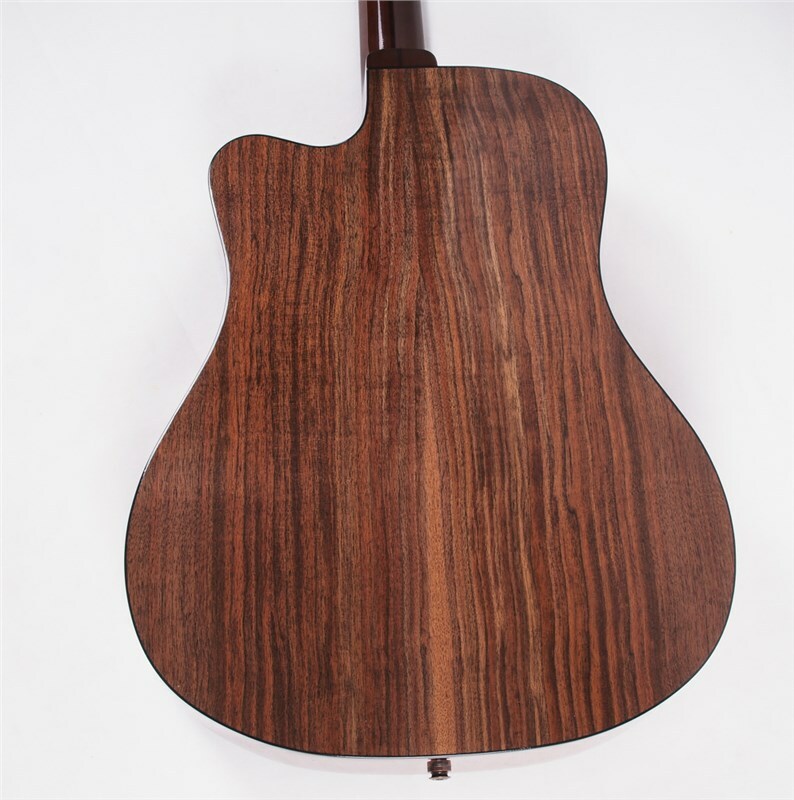 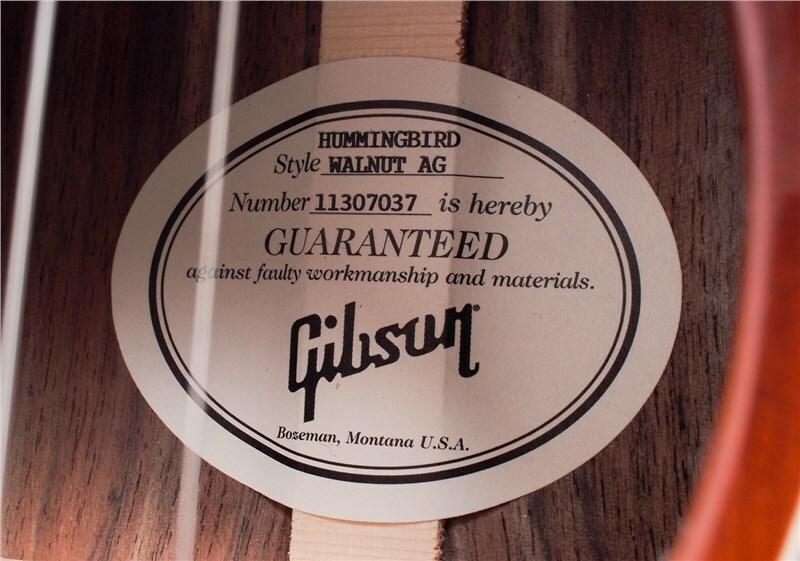 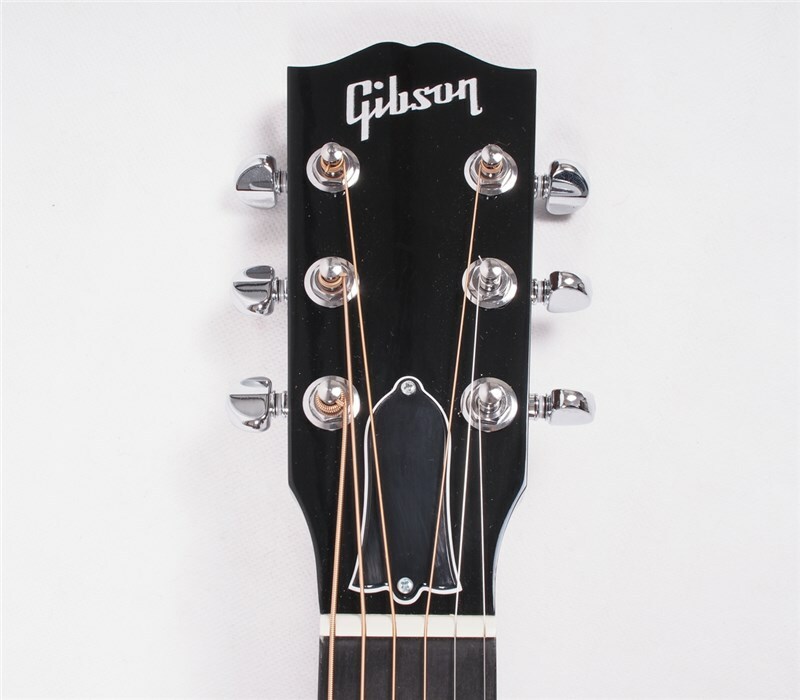 The Hummingbird Walnut AG continues Gibson’s long history of producing world famous Square Shoulder body designs, such as the Hummingbird, Dove, and Songwriter models. 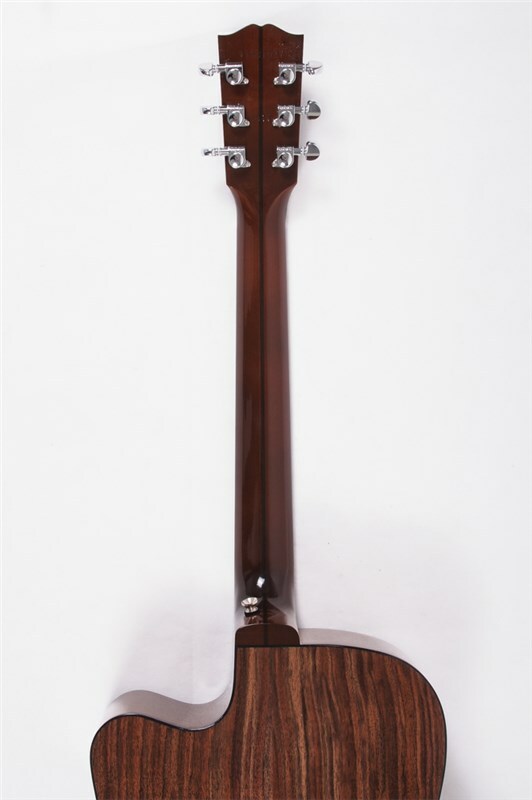 We proudly introduce a new thinner, Square Shoulder cutaway body design, hand built using all solid tonewoods. 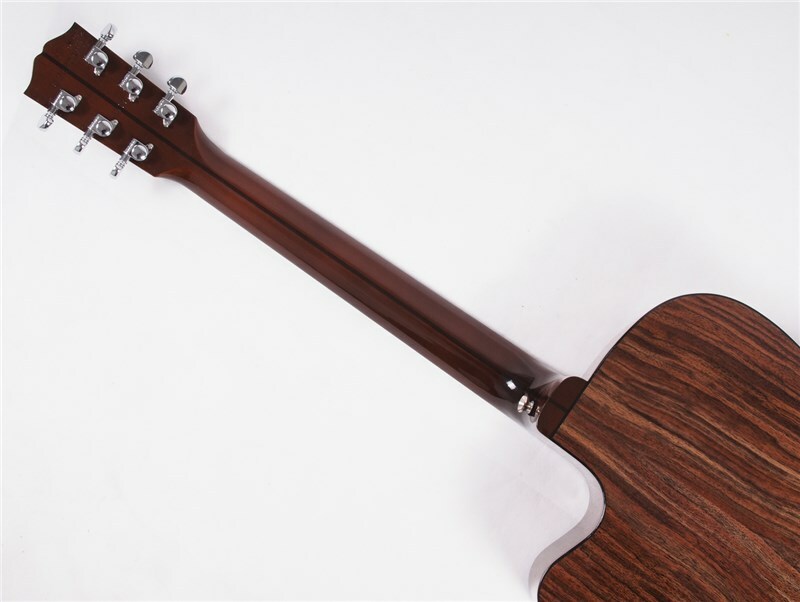 Finished with an LR Baggs pickup system. 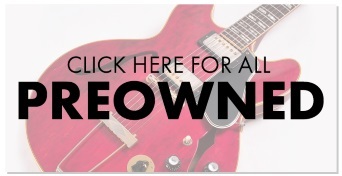 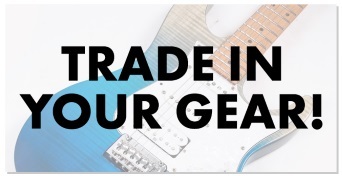 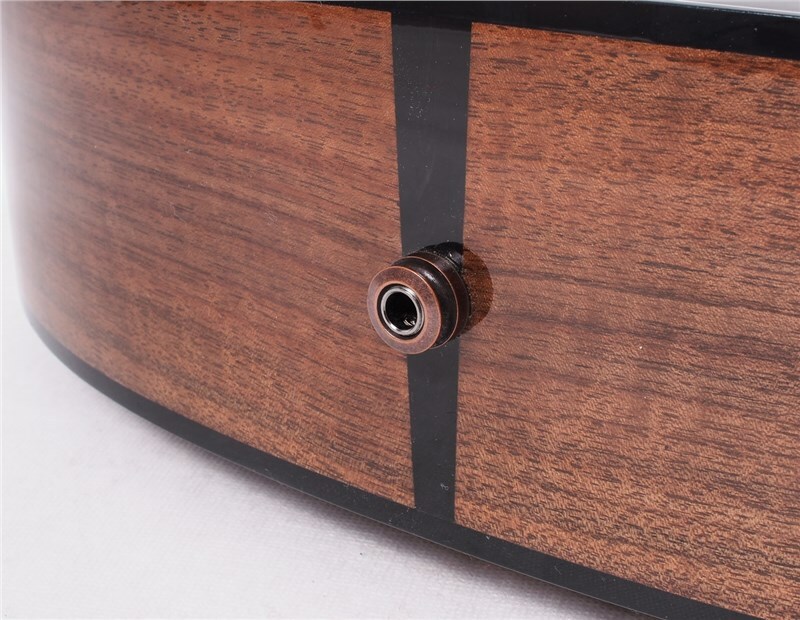 Includes a fitted Gibson hardcase.